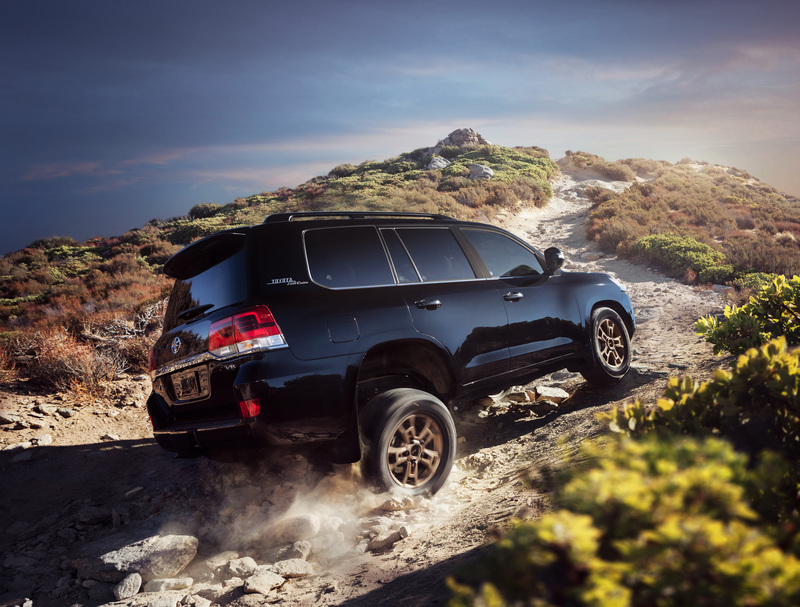 The Land Cruiser Heritage Edition honors this legendary vehicle’s continuous evolution, from bare-bones, mountain-climbing 4×4 to world-renowned, full-capability premium-luxury utility vehicle. 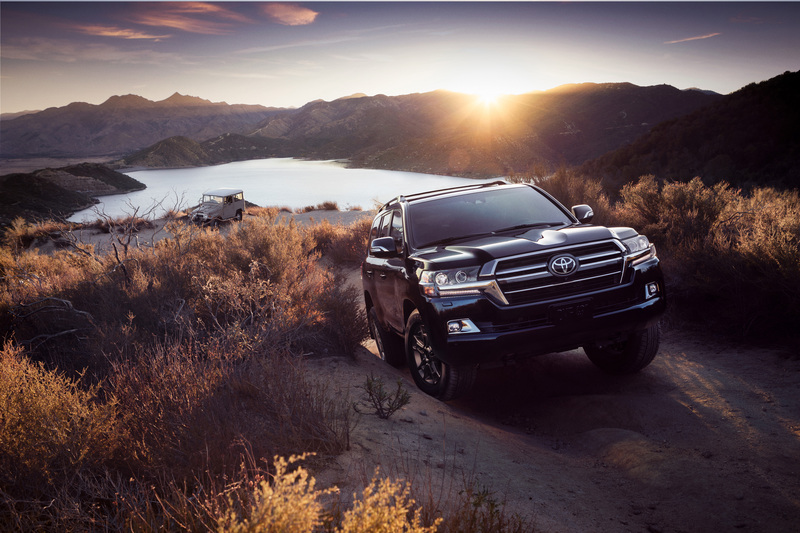 The Heritage Edition also celebrates the Land Cruiser’s continuous place in Toyota’s U.S. lineup since 1958. For the 2020 model year, there will be 1,200 Heritage Editions available, with units going on in late summer of 2019. Pricing will be announced closer to on-sale date. 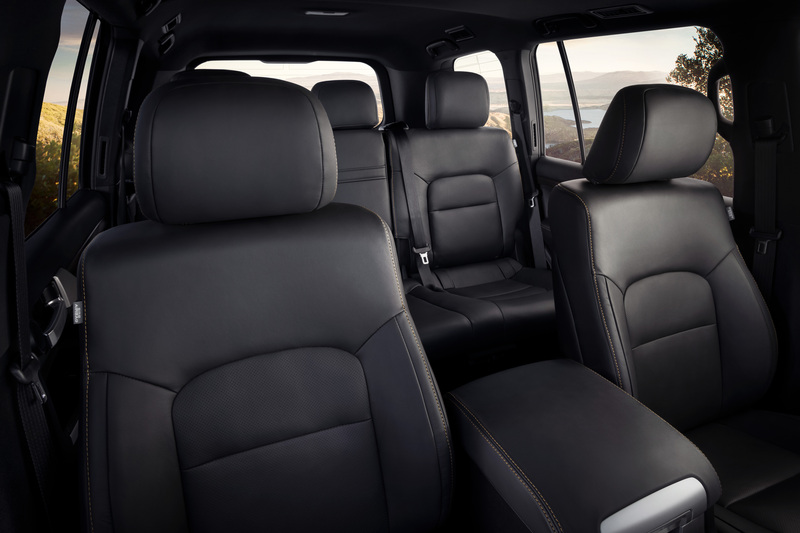 Highlighting the Land Cruiser’s renown for blending luxury with capability, the Heritage Edition is exclusively outfitted with black leather-trimmed upholstery. 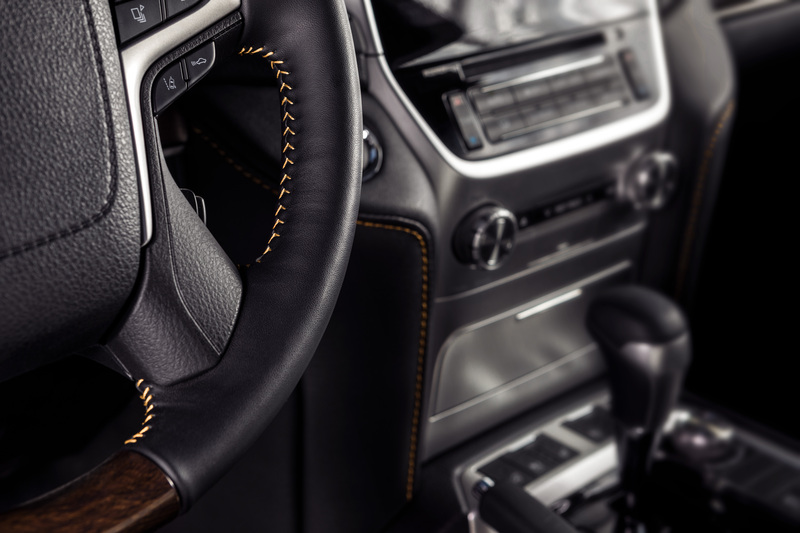 The bronze wheel color carries inside for the contrast stitching used throughout the cabin, including the steering wheel, door trim, center stack, console, and seats. 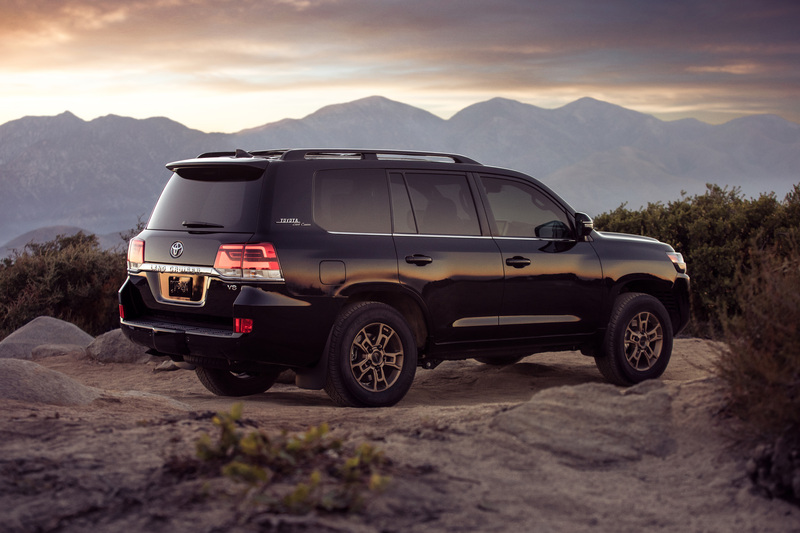 Finally, the Land Cruiser Heritage Edition features all-weather floor mats and cargo liner, so it’s ready to get out and have fun. 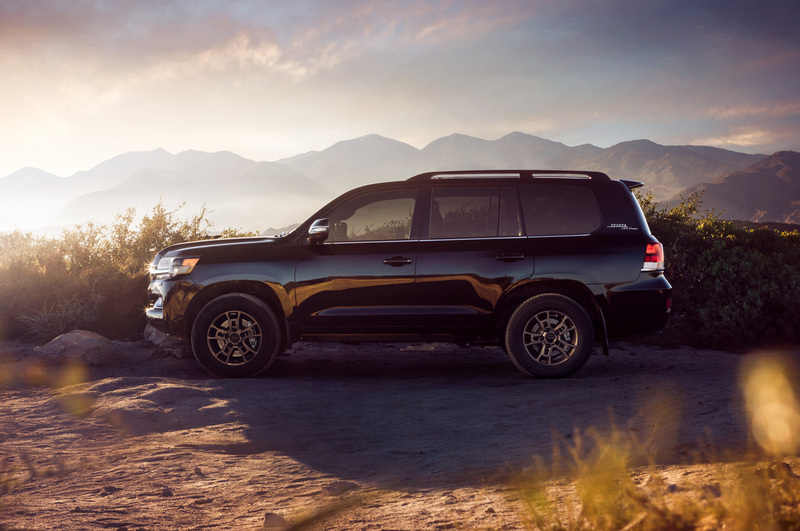 The 2020 Heritage Edition features Land Cruiser’s full complement of amenities, including ventilated front seats, heated steering wheel with power tilt and telescoping and memory, power moonroof, four-zone automatic climate control with 28 cabin air vents, and Smart Key keyless entry with push-button start. For additional storage options, the Heritage Edition removes the cool box in the center console of the front seat.A 9-inch touchscreen infotainment system features standard Premium JBL® Audio with Integrated Navigation, 14 JBL speakers, split-screen capability, advanced voice recognition, Siri® Eyes Free mode, SiriusXM® Satellite Radio, Bluetooth® connectivity and music streaming, and Qi wireless phone charging with compatible phones. 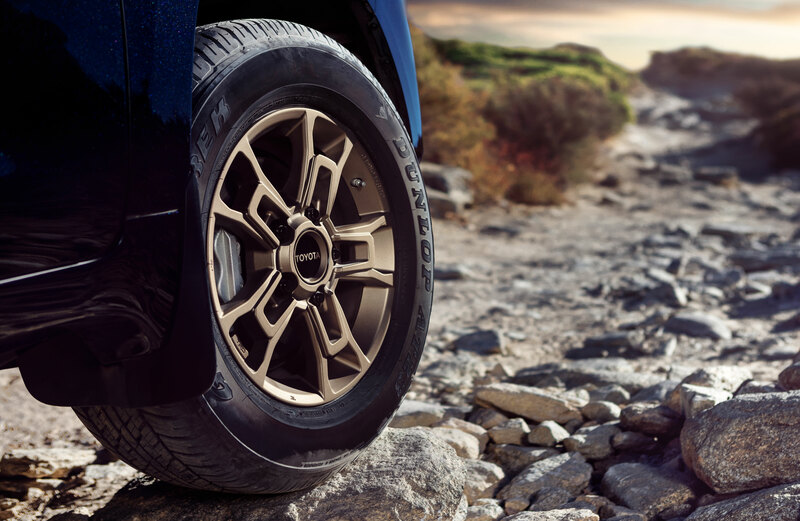 All Land Cruiser models come standard with Toyota Safety Sense P (TSS-P). Using millimeter-wave radar and a monocular camera sensor to detect a preceding pedestrian or a preceding vehicle, TSS-P Pre-Collision System is designed to automatically apply braking if necessary to help mitigate or avoid collisions in certain conditions. 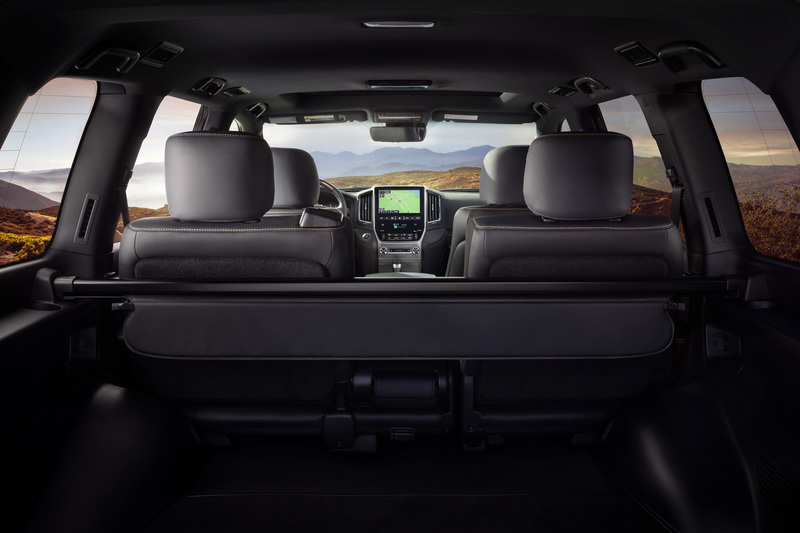 The system includes Lane Departure Alert with Sway Warning System, Dynamic Radar Cruise Control, and Automatic High Beams. In addition to TSS-P, Blind Spot Monitor and Rear Cross Traffic Alert are also standard. 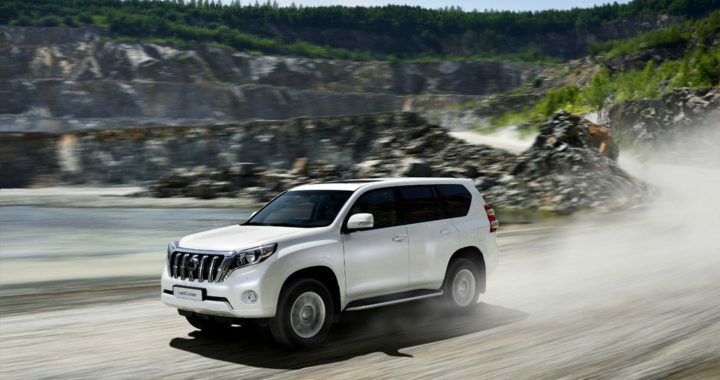 The Land Cruiser traces its origins to the 1951 BJ, Toyota’s bid to produce a small 4WD military vehicle. It was not chosen but went on to become the first motor vehicle to reach the sixth station on the trail to the top of Mt. Fuji. The BJ became the Land Cruiser in 1954, and an updated model, the 20-Series, was one of the first Toyota exports to the United States in 1958. 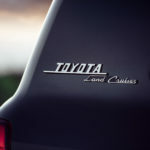 The next Land Cruiser iteration, the 40-Series (a.k.a. FJ-40), arrived in 1960 and became an all-terrain icon (and now a collector’s item). A larger station wagon model followed in the late-1960s, putting the Land Cruiser on a path toward family adventures. 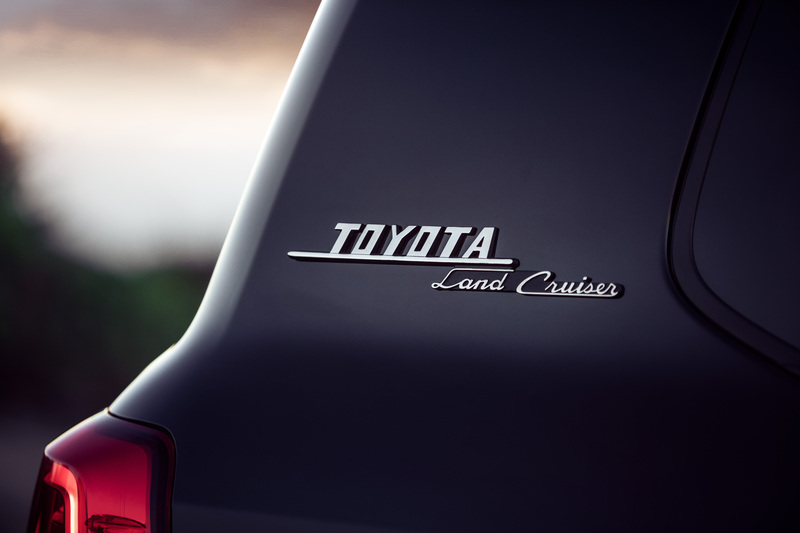 By 1991, the 80-Series Land Cruiser was well on its way to becoming a full premium model. The 100-Series codified that direction in the late-1990s with a V8 engine and full array of advanced chassis systems and luxury amenities. 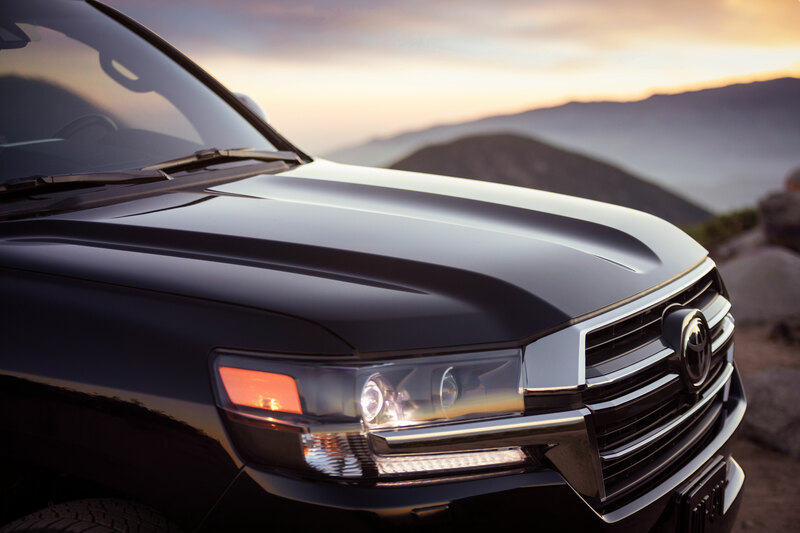 The current Land Cruiser, known internally as the 200-Series, is the most advanced and luxurious in the model’s history. 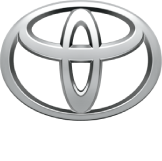 Posted in New Vehicles and tagged 2020 Land Cruiser For Sale in Akron Ohio, 2020 Toyota Land Cruiser Release Date, New and Used Land Cruiser For Sale in Akron Ohio, New Land Cruiser for Sale in Northeast Ohio.